A lot can change in a year and a half. Since releasing his debut EP, “Wildest Imaginations,” Kansas City rapper J. Theiss has hit his breaking point. Releasing his first single in nearly 15 months, he has been through a lot – giving motivation to his latest single. 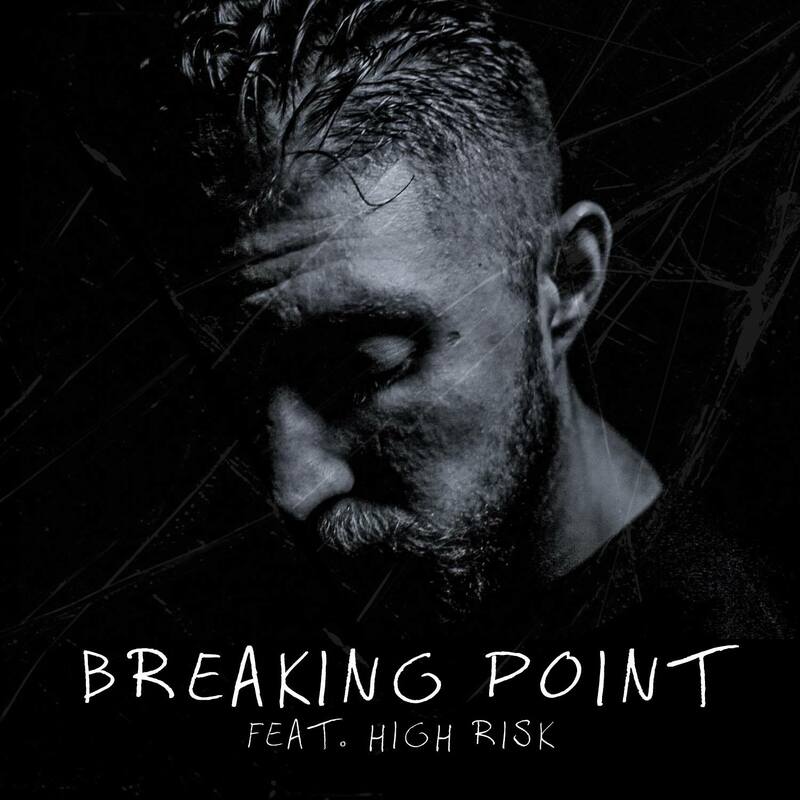 His new single, “Breaking Point,” gives voice to his experience. The track features Theiss singing as well as rapping over a minimalist production that compliments and drives his vocals on the track. It’s a fresh break from “Wildest Imaginations” and puts Theiss’ vocal ability at the forefront. He worked with producer Danny X, a fellow artist at Unlabeled Records, on the track. Producer Danny X gave some insight on the making of the track, saying it was a two-step process. Theiss said he had recorded a fast and choppy rap verse, but when listening to it something was off. He then decided to give singing a shot and feature Kansas City rapper HighRisk to take the rap verse. Theiss said “Breaking Point” is just the start. He is working on a new project with Danny X. While there isn’t a final plan of what it will be, there are currently three songs and more on the way. He said his plan is to do more live performances, and hopefully a tour this summer. “Breaking Point” is available on all digital and streaming distributors, including iTunes and Google Play. Follow J. Theiss on Facebook here.